Research reveals American kids today lag well behind the rest of the world in terms of academic achievement, happiness, and wellness. Meanwhile the battle over whether parents are to blame for fostering a generation of helpless kids rages on. 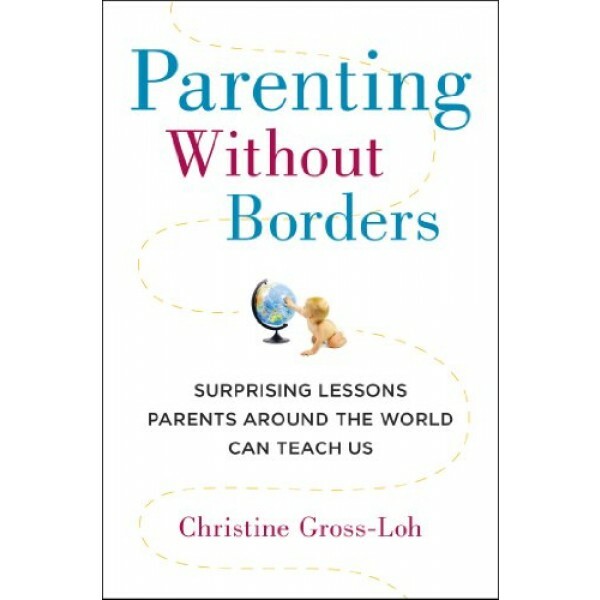 Christine Gross-Loh (who raised her young children in Japan for five years) exposes the hidden, culturally-determined norms we have about "good parenting," and asks, are there parenting strategies that other countries are getting right that we are not? 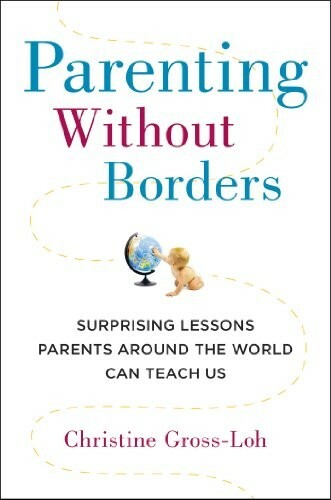 This book takes us from Finland, and Sweden to Germany, France, Japan, China, Italy, and more, and examines how parents successfully foster resilience, creativity, independence and academic excellence in their children. Revealing the surprising ways in which culture shapes our parenting, Gross-Loh also offers objective, research-based insight into what strategies are best for children and why. Co-sleeping, typical in most of the world's families, may promote independence in kids. American-style "hoverparenting" is unique in the world and can damage a child's resilience. Finnish children, who rank among the world's highest academic achievers, enjoy multiple recesses a day.